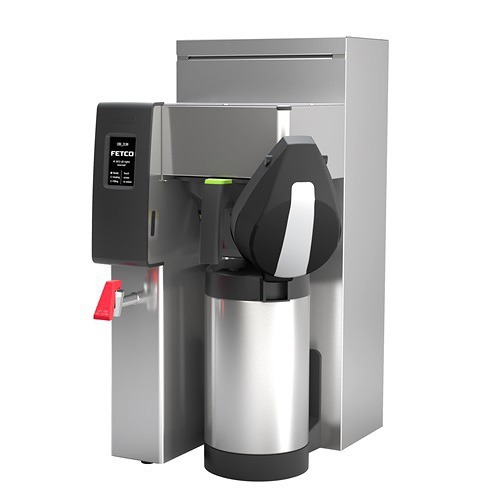 The Fetco Luxus TPD Thermal Dispenser is a perfect solution for brewing and serving coffee in two different locations. The thermal liner keeps hot and cold beverages at optimal serving temperature for hours. Stainless steel construction ensures long product life. 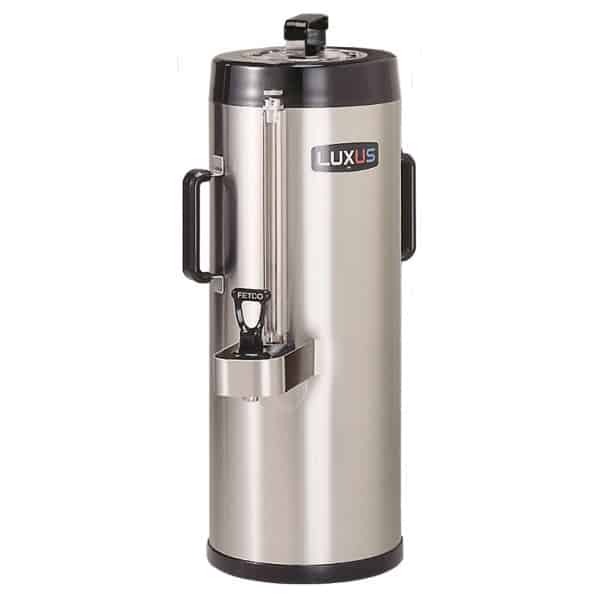 The Fetco Luxus TPD Thermal Dispenser is a great accessory for when you need to serve coffee at a separate location from the brew station. A power source is never needed, which makes the TPD Dispenser 100% portable. The thermal insulation keeps coffee hot, fresh and full of flavor for hours. It also keeps cold beverages at an optimal serving temperature. To stand up against the harshest of uses, the stainless steel exterior provides a protective shell that helps extend product life. For your convenience, the Fetco Luxus TPD is constructed with permanently attached carry handles on each side. 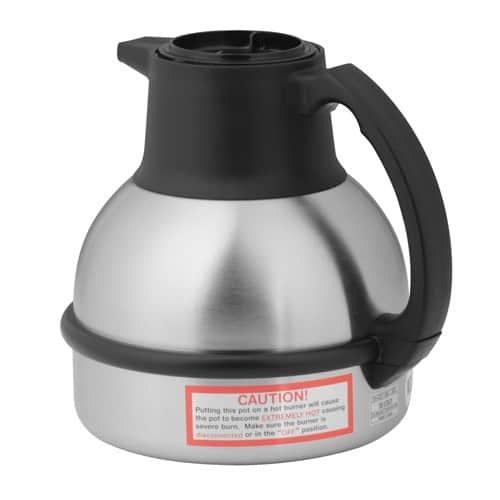 The twist-and-remove lid ensures a tight seal to help prevent leaks, drips and spills. 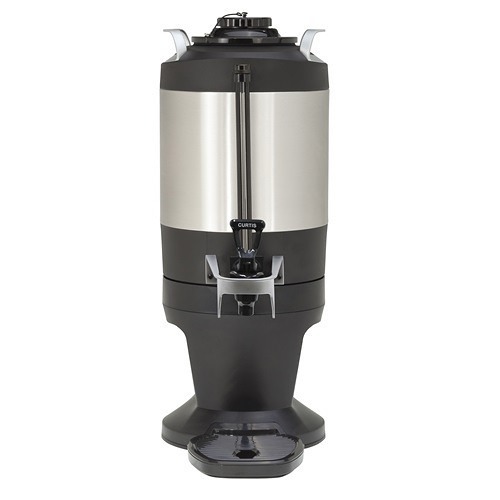 Use with Fetco® brewers: CBS-51H, CBS-52H, CBS-51H-15, CBS-52H-15, Extractor® Series CBS-2051 AND CBS-2052. 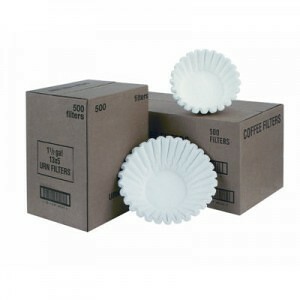 For use with Fetco® brewers: CBS-61 AND CBS-62.